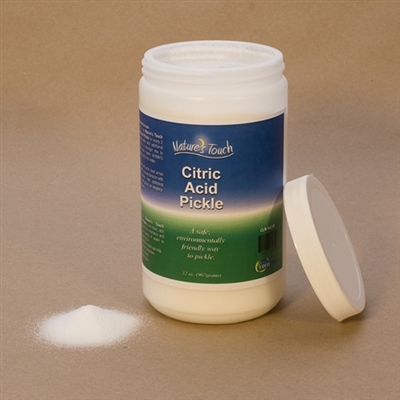 Nature’s Touch Citric Acid Pickle is a mild pickling solution used for silver, gold, brass and copper. Also a great cleaner for stainless steel shot. This biodegradable pickle is a safe yet very effective alternative to standard pickling solutions. 2-lb Bag. Picture not shown as the bag.